Parade magazine is about to announce the winner of a contest it’s calling “America’s Best Main Street,” and we at the National Trust are bursting with pride. That’s because half of the 16 contenders Parade editors chose to participate in this contest -- drawn from thousands of reader suggestions -- are accredited Main Street communities. 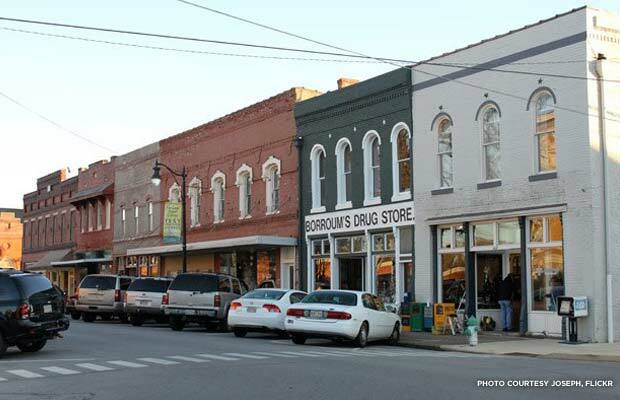 That means these communities have at the forefront of their revitalization effort an organization dedicated to following the Main Street Four Point Approach®. This is the methodology pioneered more than 30 years ago by the National Main Street Center, which is now a subsidiary of the National Trust. No wonder we can’t help but feel like a proud parent. Last June, readers whittled down the pool of 16 to two finalists, and the winner will be announced in this Sunday’s Parade. You’ll meet them below. Also part of the Parade feature is a story, “How to Revitalize Your Main Street.” We certainly think volunteering with your local Main Street organization is a great way to start. The how-to guide, as described by the writer, reads just like a text book pulled from the Center’s “Main Street 101” book shelf. That’s not too surprising considering the writer interviewed at length National Main Street Center staff as well as longtime Main Street Center proponent, Donovan Rypkema. Be sure to look for the full story in your Sunday circular or online to get a breakdown of just how towns and neighborhoods are getting their downtowns humming again. Now let’s look at what Parade had to say about the eight contestants that are accredited Main Street communities, starting with the two finalists (in no particular order). Many say this picturesque downtown looks like a movie set. 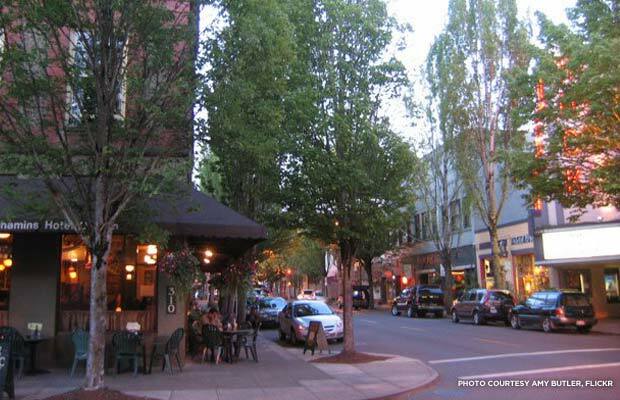 Locals call the main drag “the living room of McMinnville,” while the tree-lined street has comfort, charm, eclectic boutiques, award-winning restaurants, wine tasting stores, upstairs apartments, artwork, and a successful farmers’ market. Annual festivals such as the Turkey Rama and Alien Daze offer family fun. 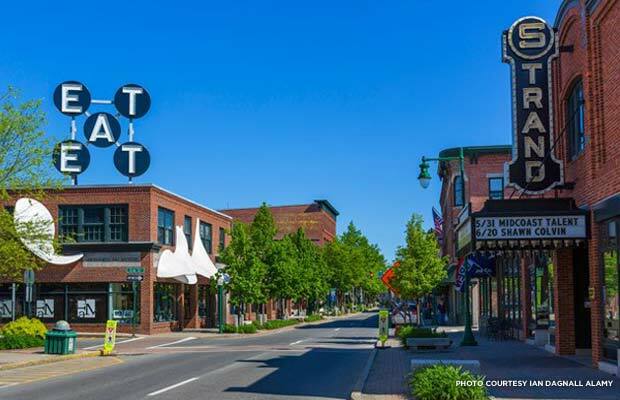 This quaint downtown area has an old-fashioned quality to it, with plenty of shopping, dining, and events like Easter egg hunts and parades. There’s also a park decorated with gazebos and old-fashioned street lights. 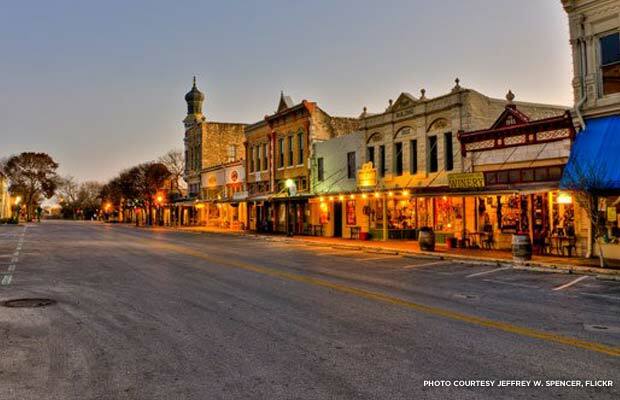 This quintessential Texas downtown is full of historic restored buildings (including the County Courthouse) featuring Victorian architecture, towering oak trees, restaurants, shops, and community activities that offer something for everyone. 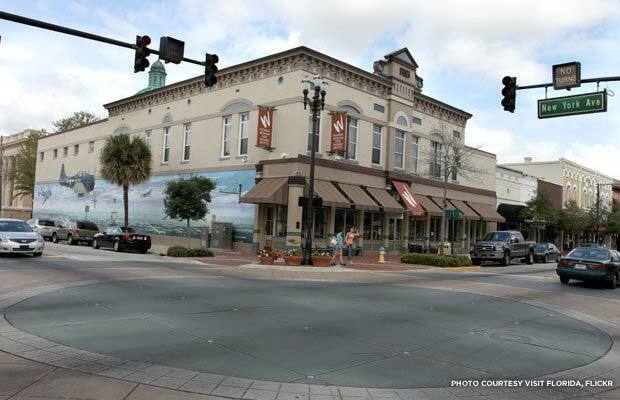 Unique businesses include wineries, a locally owned coffee shop, a brand-new art museum, spa, county museum, beautiful public library, the restored Palace Theater, art galleries, and more. Scenic Sager Creek, with its rock wall-lined banks, flows through the downtown, which is shaded by stately trees and decorated with dogwoods. 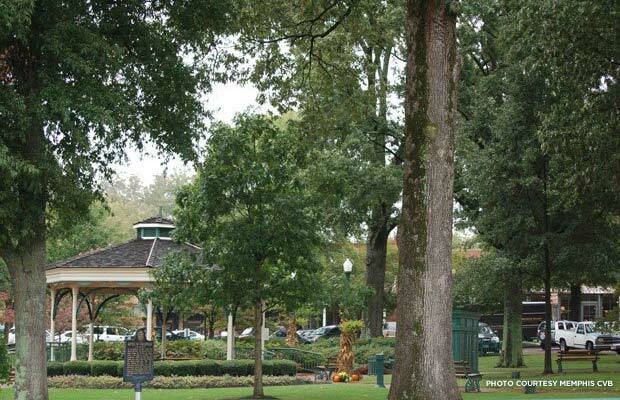 Fountains, foot bridges, greens space, gazebos, and even duck crossings are part of this town’s charm. Once mostly known for the foul smell of a local seafood processing plant, this quintessential New England is now the envy of the Midcoast, playing host to a Lobster Festival that draws 50,000 people annually, a restored movie theater that offers films and live performance of all kinds, and an art museum widely acclaimed for its collection of art by three generations of the Wyeth family. This picturesque and tree-lined village boasts museums, walking tours, and preserved old buildings. It’s also home to Stetson University. 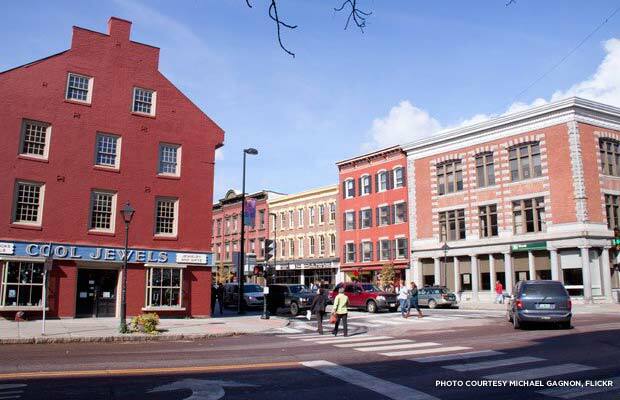 The smallest capital city in the country (and the only one without a McDonald’s), Montpelier has a bustling main street full of farm-to-table restaurants, book shops, a record store, and more, with daily farmers’ markets in the summertime. 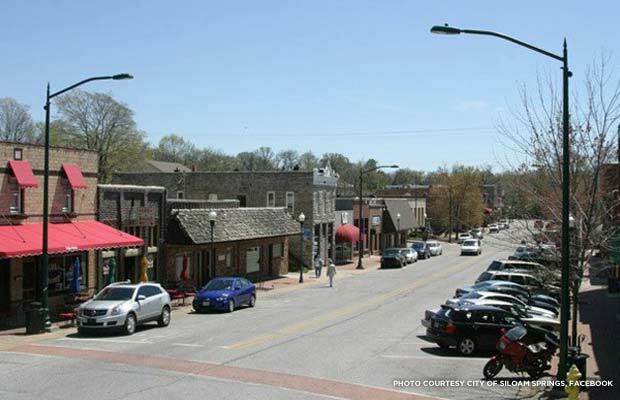 Cute boutiques, hometown parades, and festivals (like film and BBQ-themed ones) make this main street an attraction. Tell us: Did Parade get it right? What did they miss in these descriptions of these contenders? Which of the two finalists do you think will win? Which Main Street is your favorite in the world?